This is easily one of the nicest boats to ever leave the Beavertail shop. This 2012 Vengeance has almost every option available and is in perfect condition. The Yamaha F70 outboard only has fifteen hours on it and the boat is kept in a climate controlled storage facility. My buddy is selling it to make way for a new BT Strike that will fit in his garage. 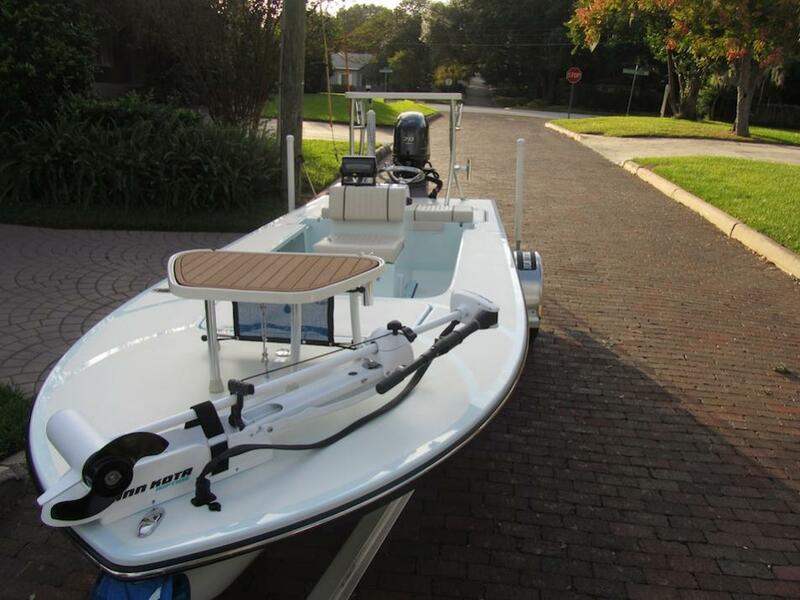 To order a new Vengeance like this one would cost just over $40k so this boat is a fantastic deal at $34,000. It includes everything you see here except the pushpole. Contact Giovanni at 863-660-1369. This is basically a brand new boat so the price is firm.